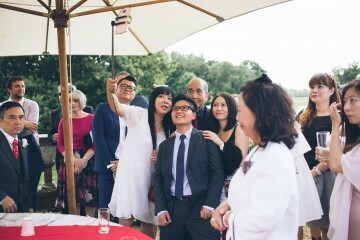 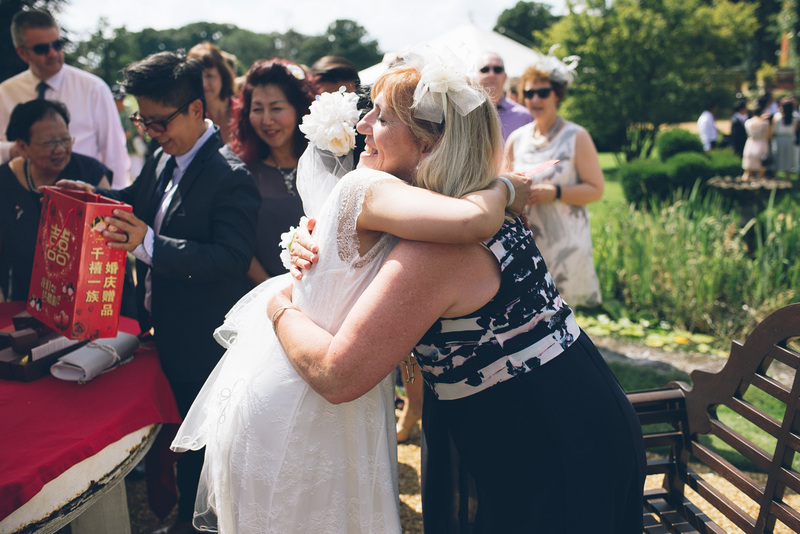 So, here it is: part two of T&T’s fabulous wedding at Gunthorpe Hall, Norfolk. 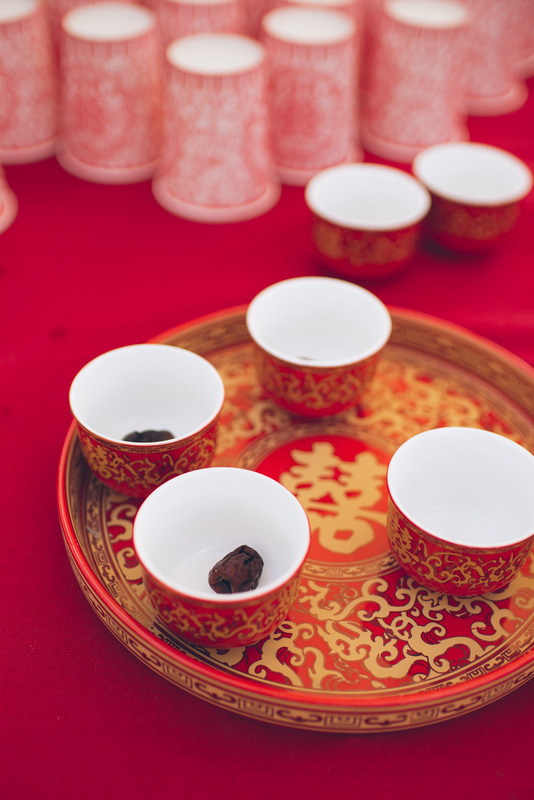 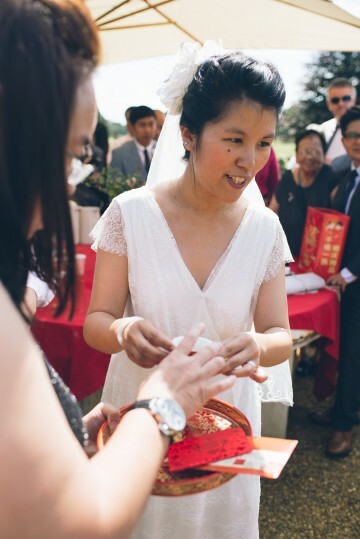 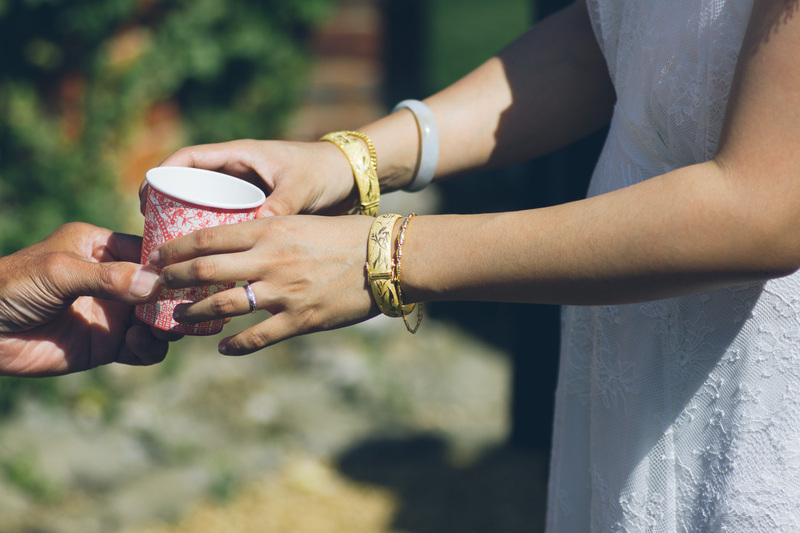 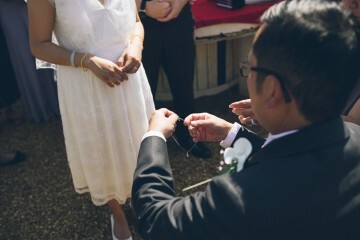 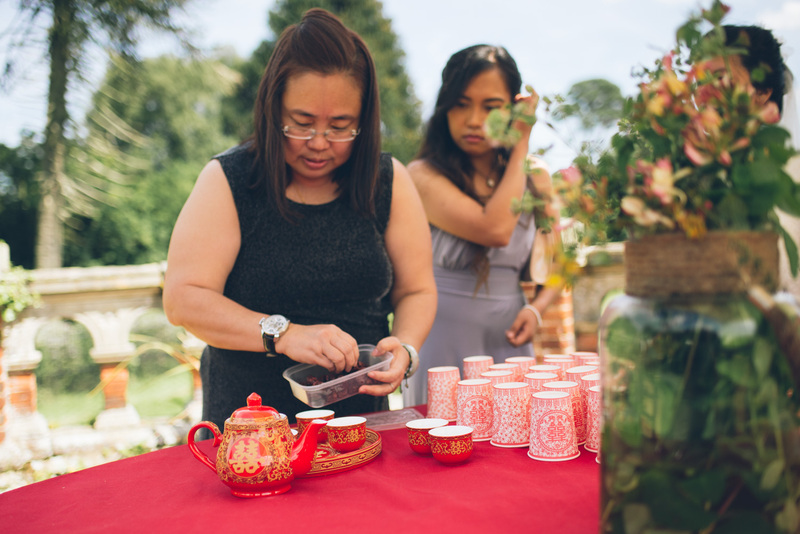 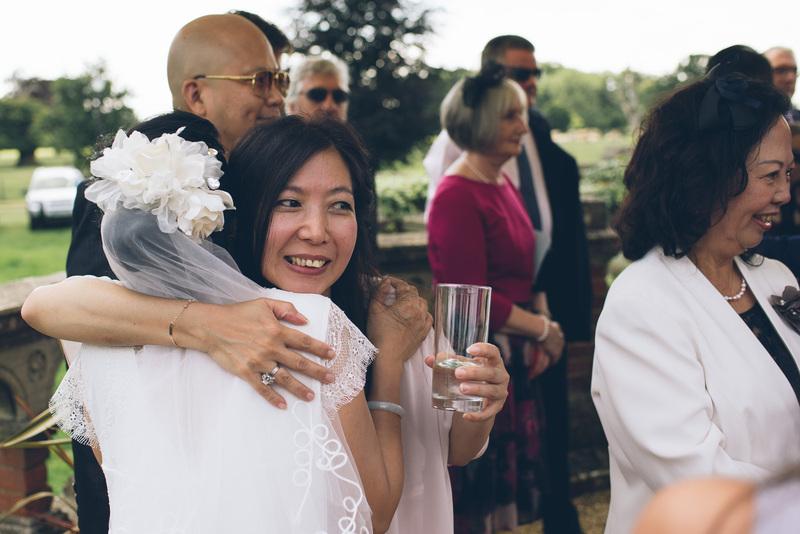 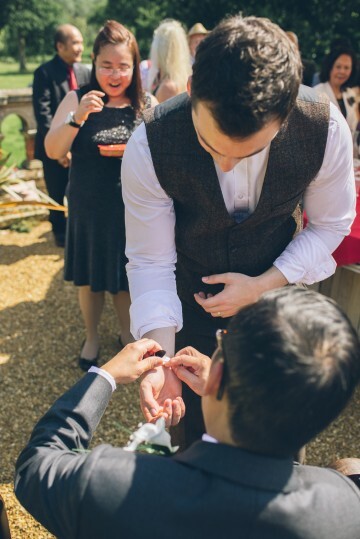 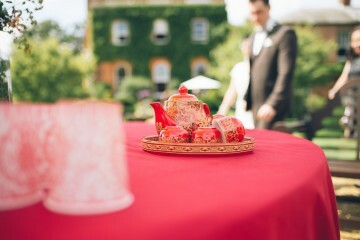 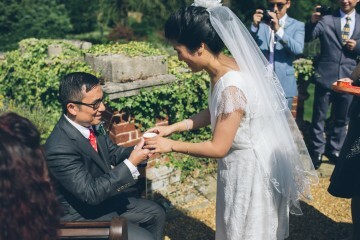 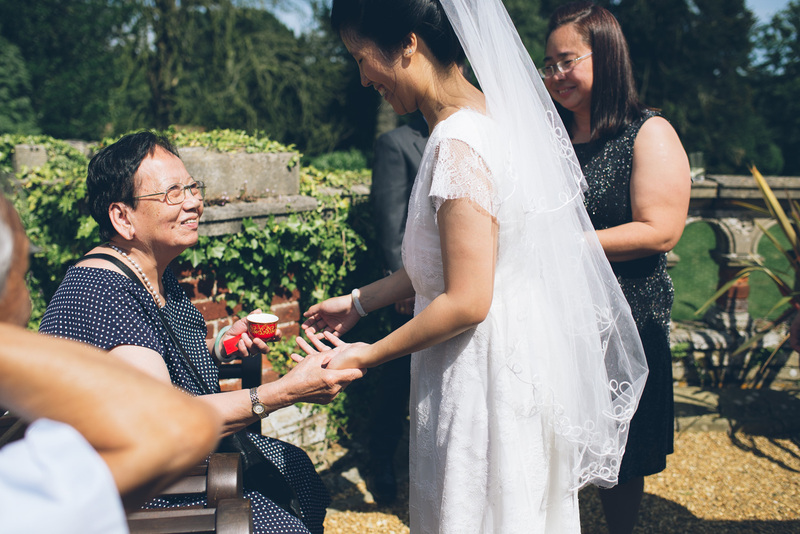 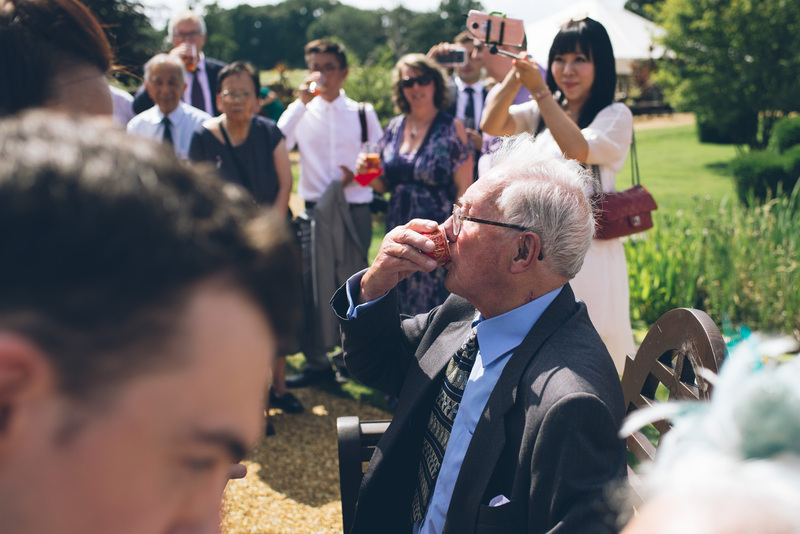 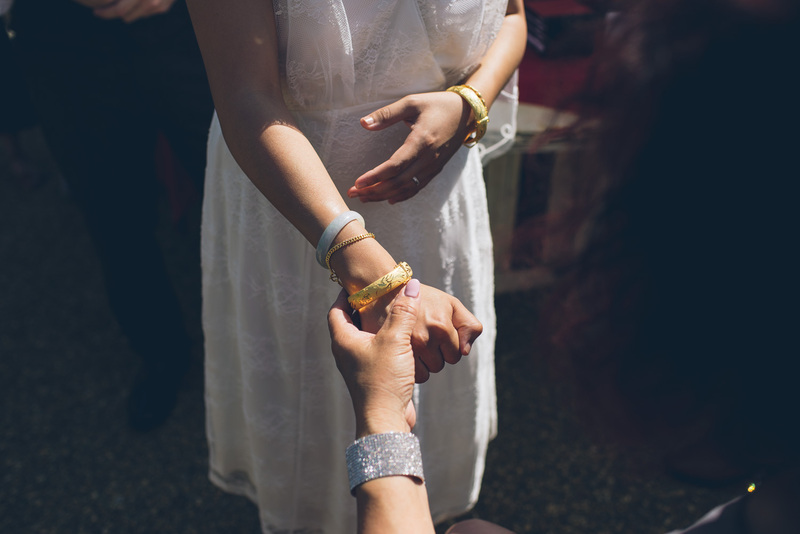 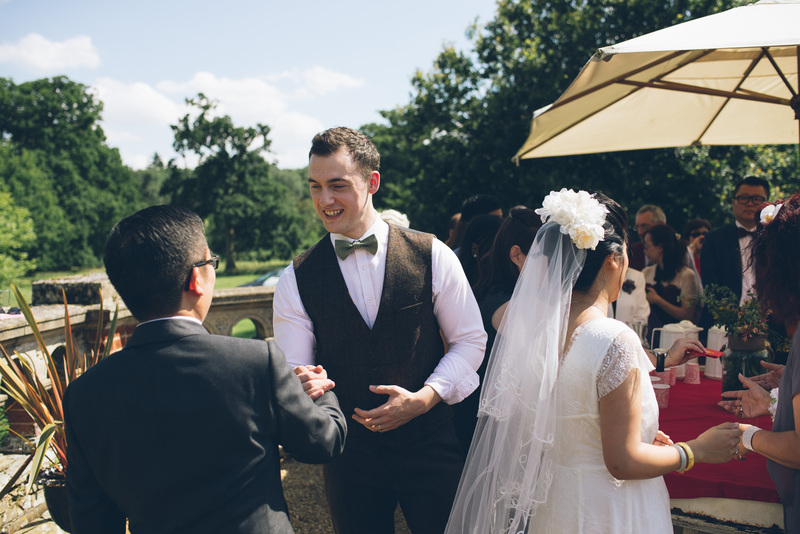 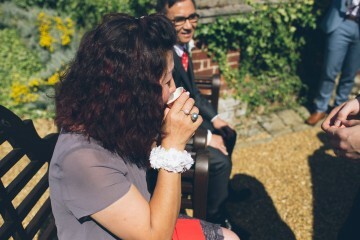 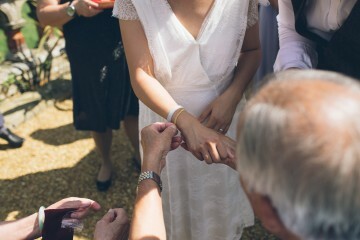 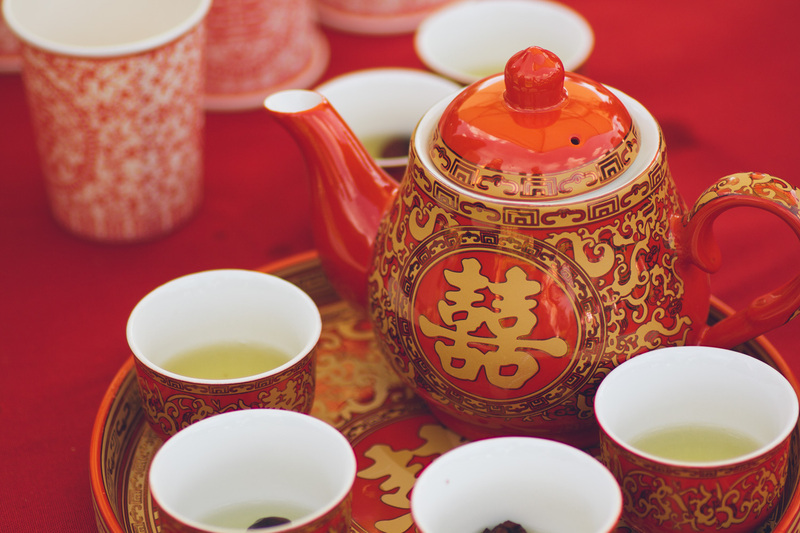 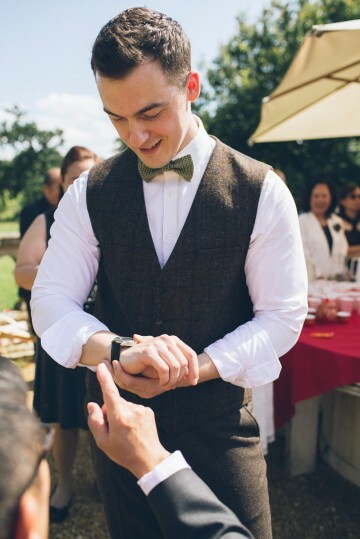 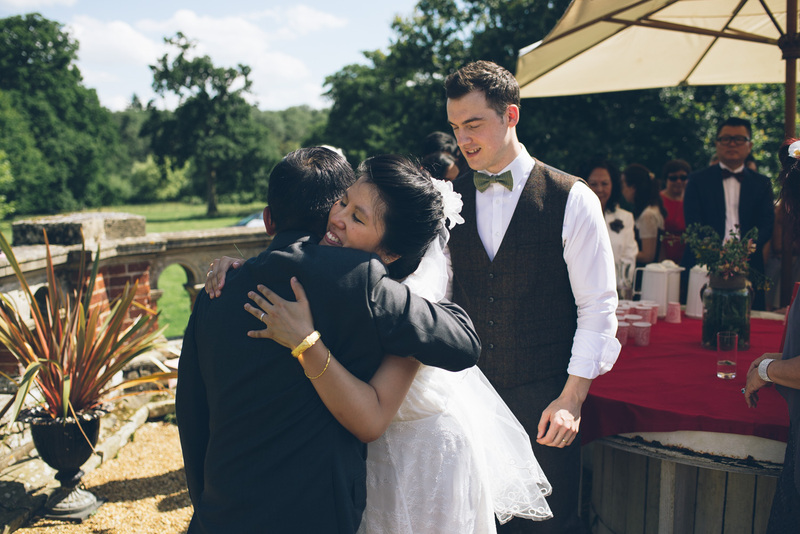 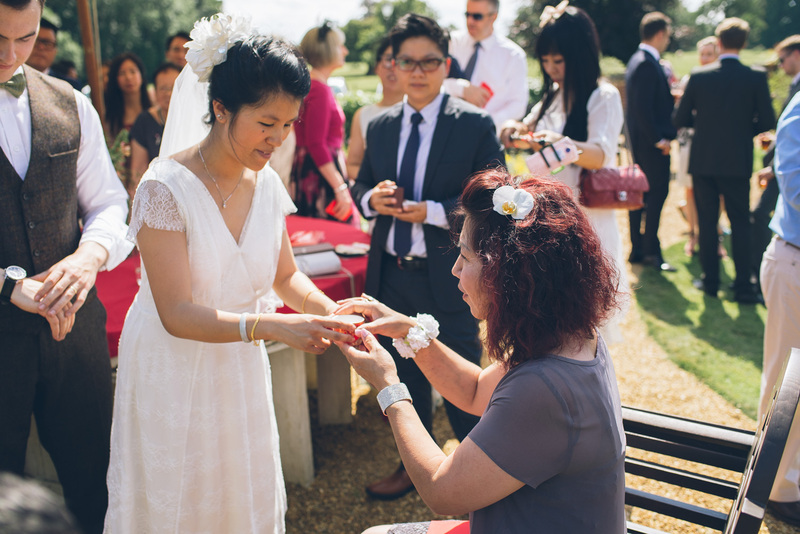 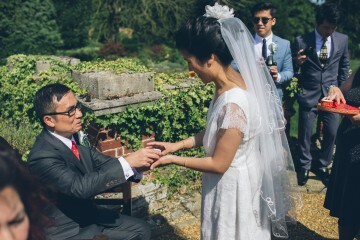 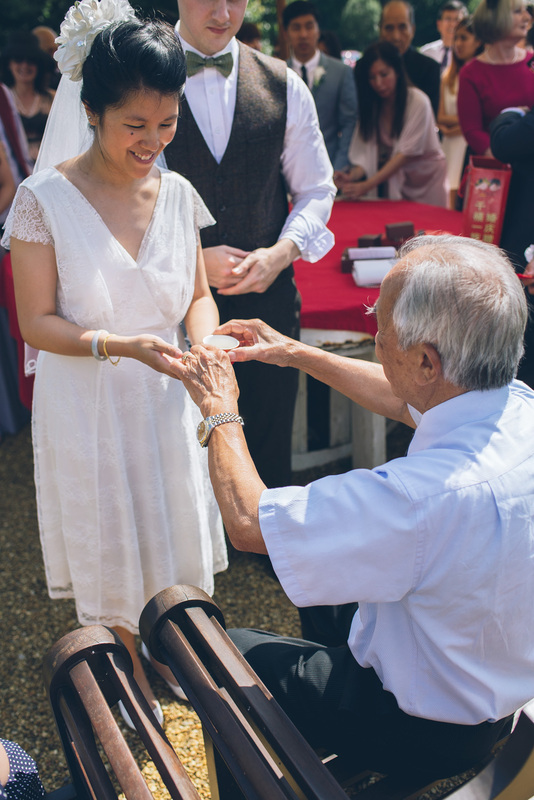 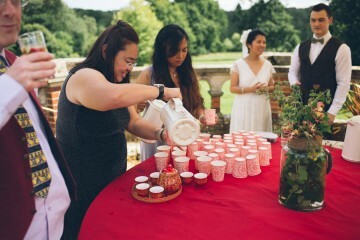 This bit involves a fabulous Chinese tea ceremony, traditional at Chinese weddings. 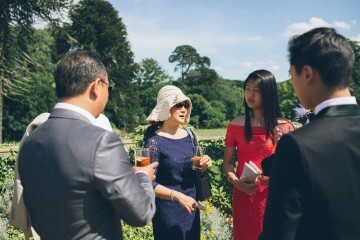 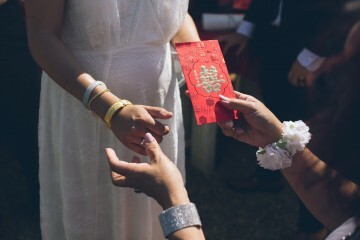 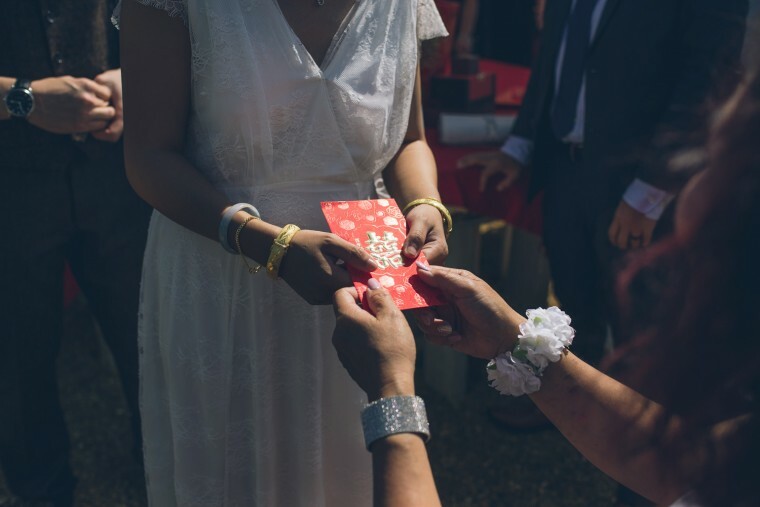 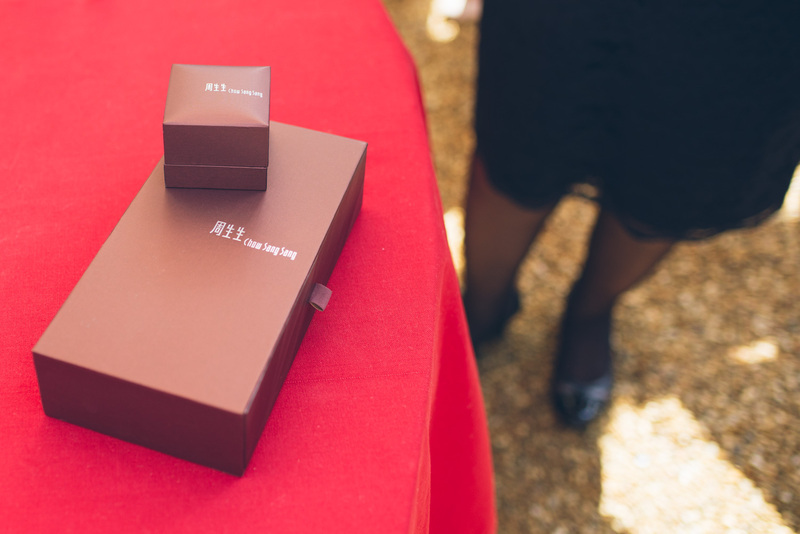 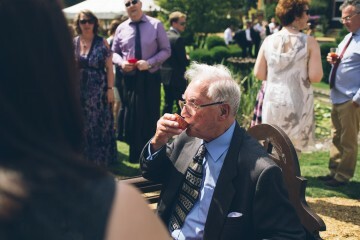 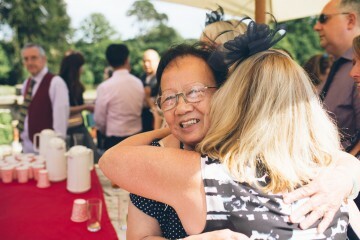 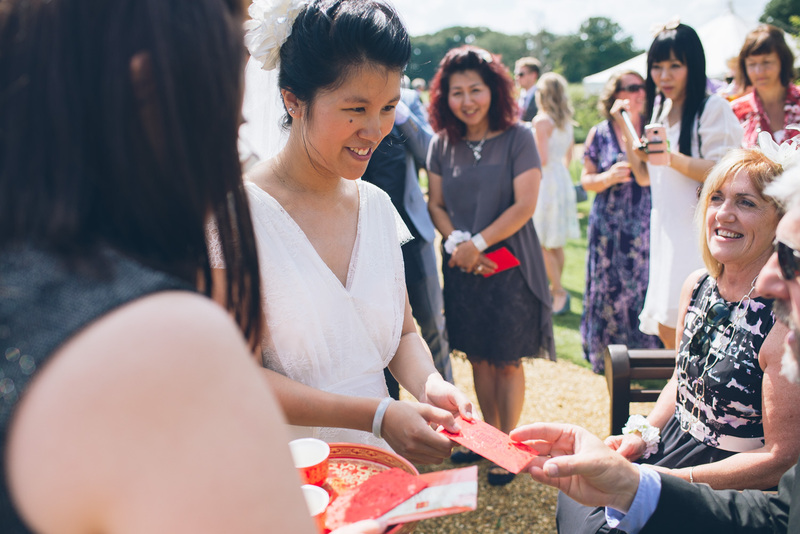 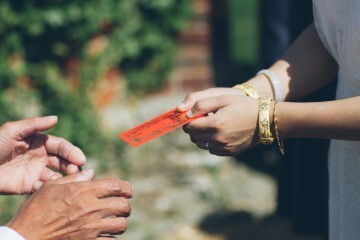 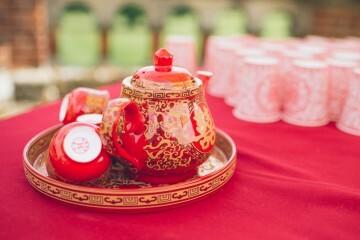 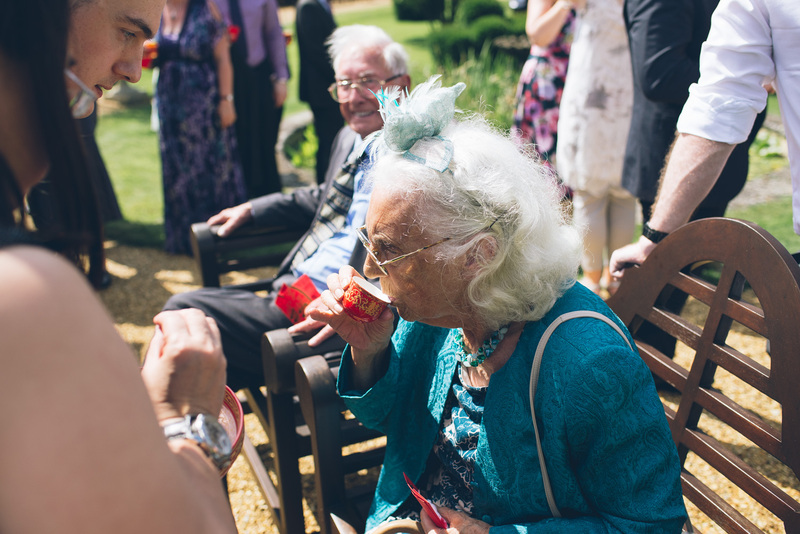 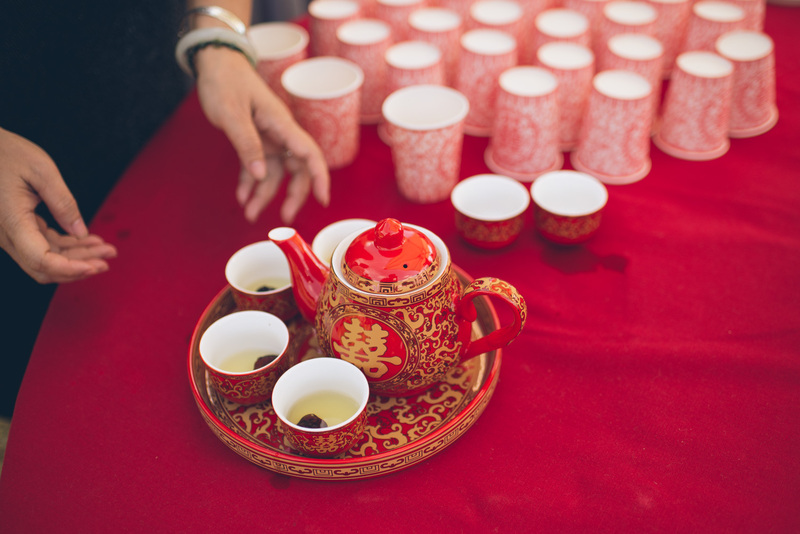 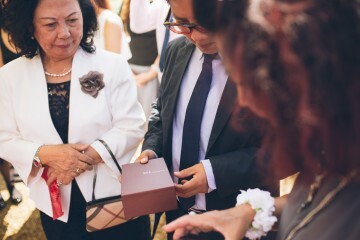 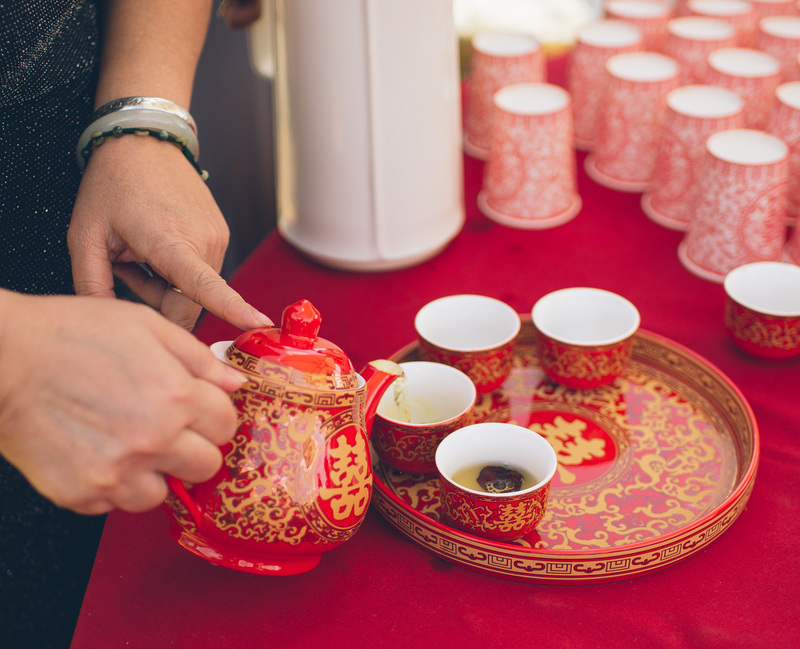 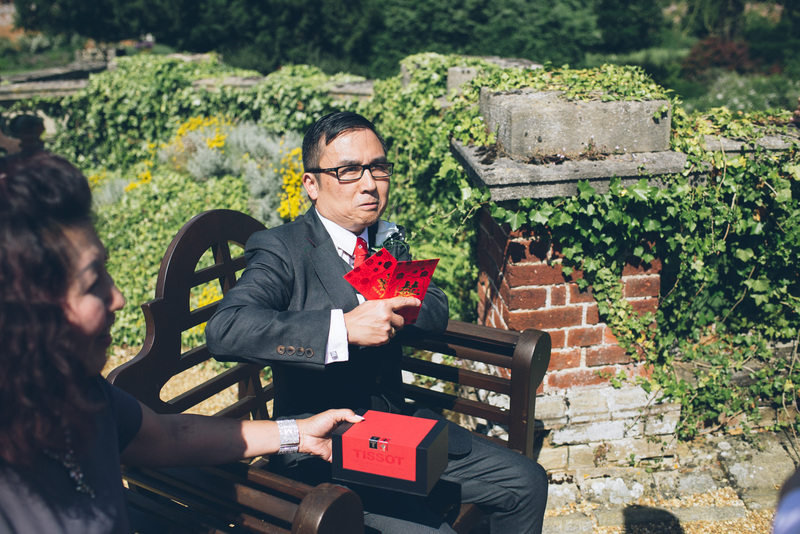 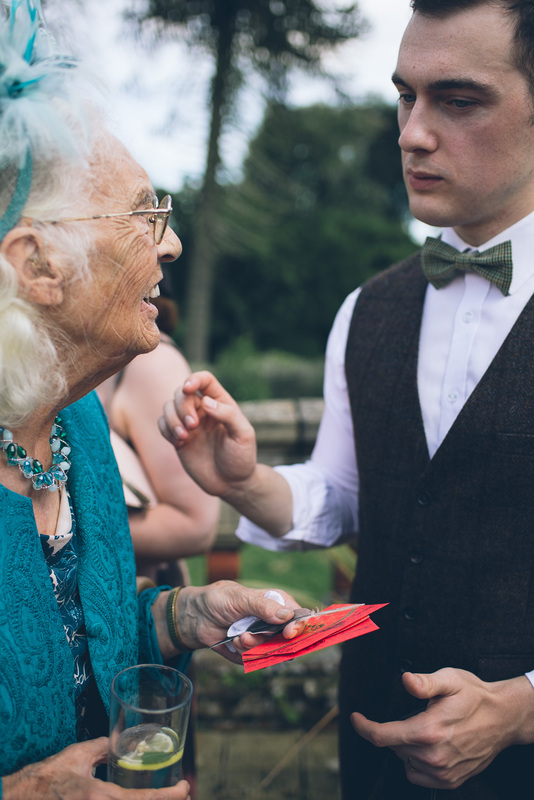 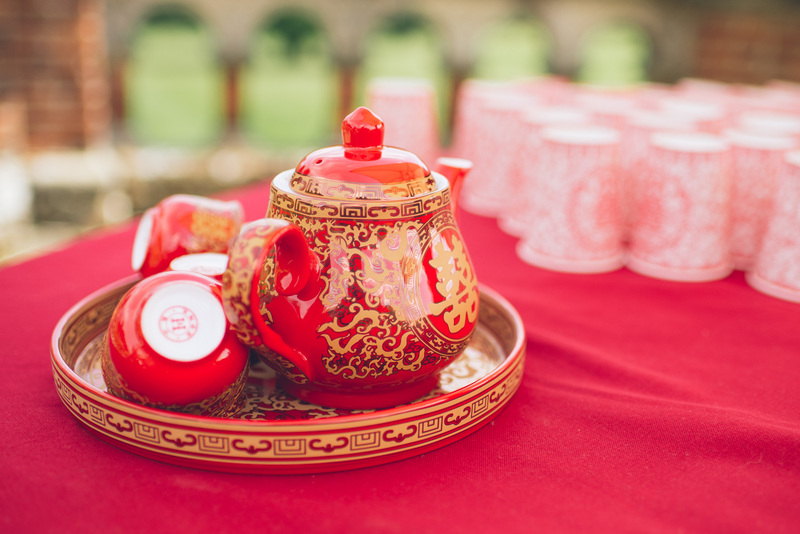 Guests drink the tea prepared for them and offer up gifts, including red envelopes containing cash. 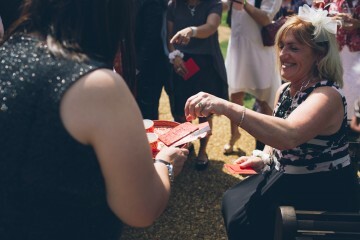 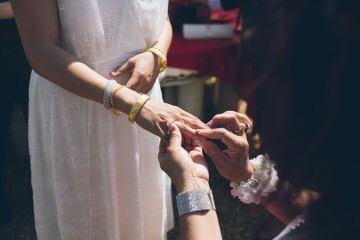 They also get the opportunity to offer advice and well wishes to the happy couple. It was such a wonderful thing to witness and to photograph. Enjoy and don’t forget to check out the next part of this wedding here. Part one, including the outdoor garden ceremony, can be found here. 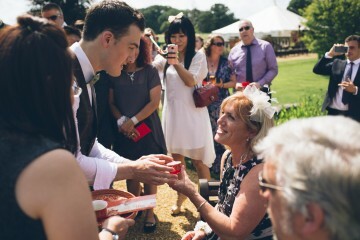 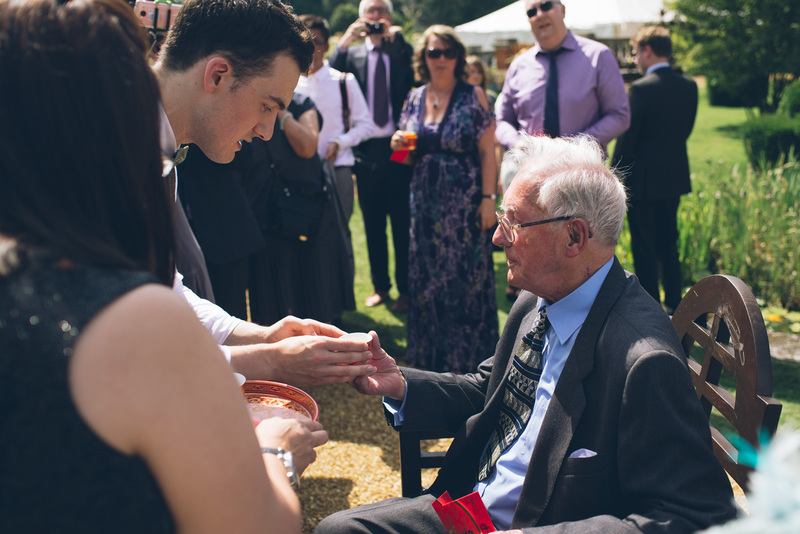 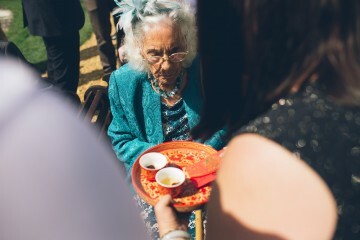 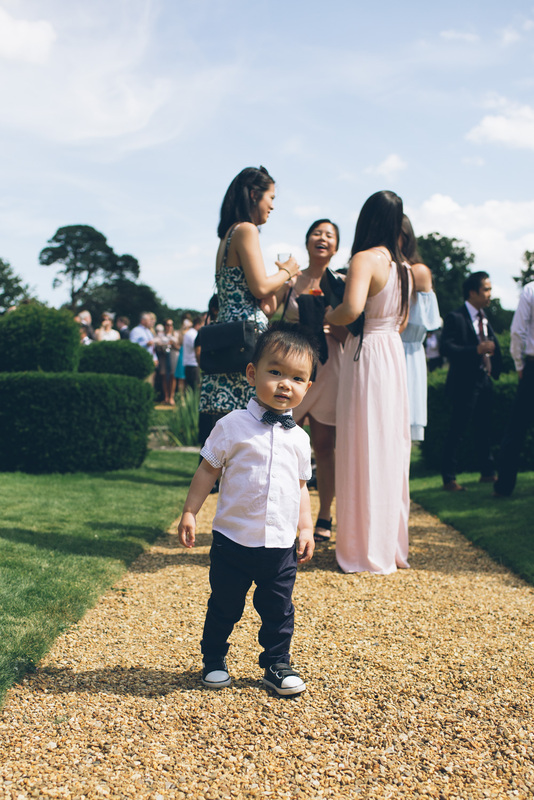 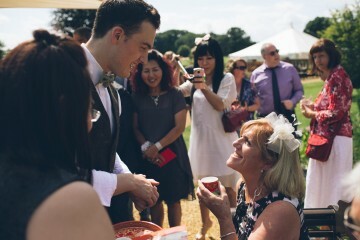 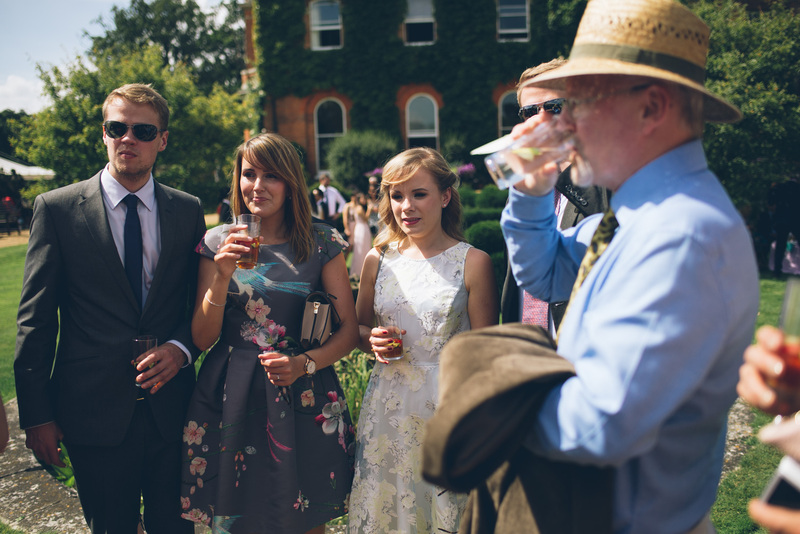 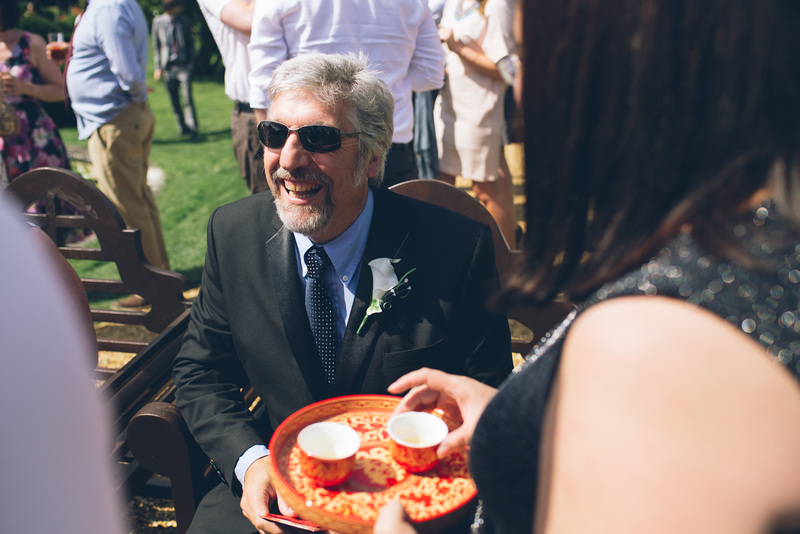 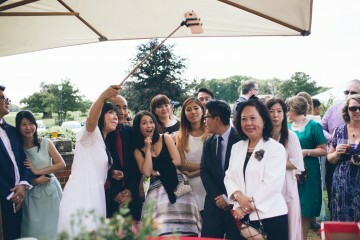 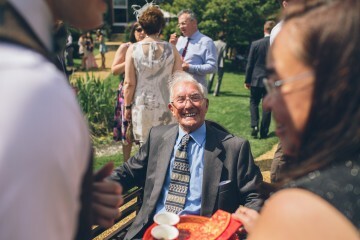 Tagged children, chinese tea ceremony, confetti, family, gunthorpe hall, love, marquee, norfolk, outdoor ceremony, wedding.